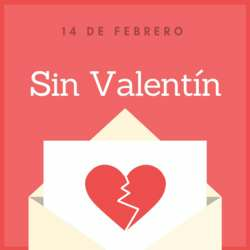 You must be a member of the Santiago de Chile Singles Group to attend this activity. Would you like to join this group? We will be join to Salsa and Latin Dance Group activity. All the thrusdays there are 2 classes: one starts at 21 hours (Salsa) and the other starts at 22 hours (Bachata). After the clases you can stay all night dancing. The venue starts at 20 hours to have a drink at the terrace before the class starts. Now, you know and it’s up to you!